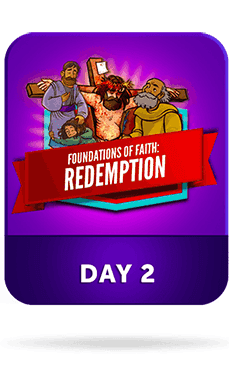 Welcome to Kingdom Heroes, an epic 5-day Vacation Bible School adventure where your kids will discover God's purpose for their lives! Inside, you'll find 3 easy steps to your best VBS. 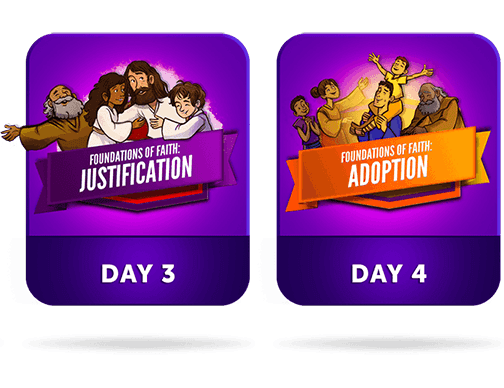 Combine these simple steps with our amazing Kids Bible Resources and let the wonder begin! 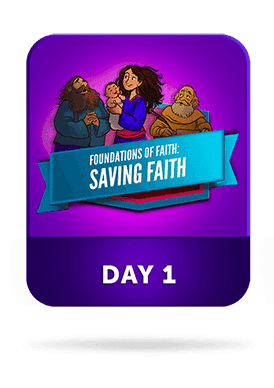 Kingdom Heroes is volunteer-friendly, kid-focused and gospel-centered. 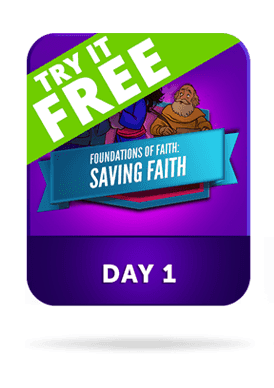 Included FREE with Sharefaith Kids, you can start your VBS and re-energize your Sunday School today, all for one unbeatable price. 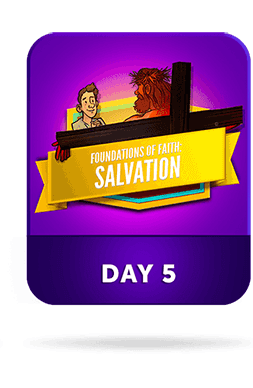 Kingdom Kids is a half-day (4 hour) Vacation Bible School event. Everything you'll need has been neatly organized into 3 ready to download, content-rich resource bundles.